People come from around the world to experience Louisville’s one-of-a-kind southern hospitality – from boundary-pushing twists on Southern cuisine to its one and only Urban Bourbon Experience™, featuring the world’s only, city-wide trail filled with award-winning micro-distilleries, exhibits and craft cocktail destinations. 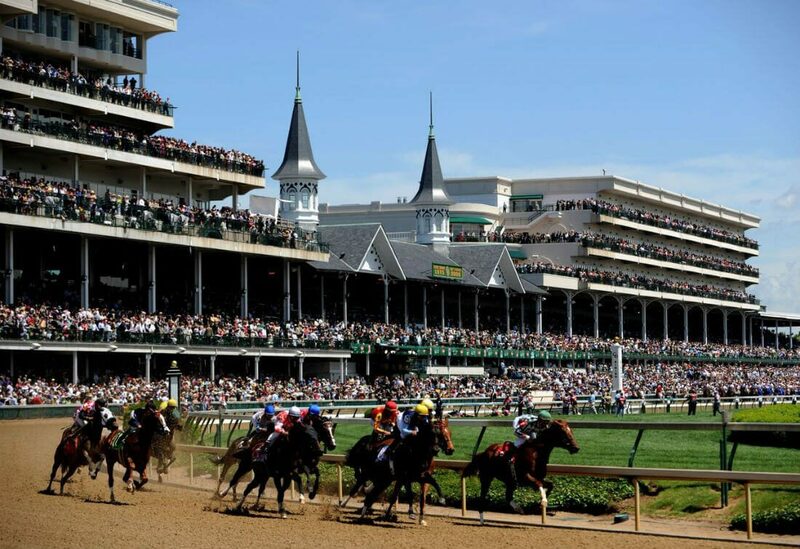 Discover one-of-a-kind attractions like the legendary Churchill Downs, Louisville Slugger Museum & Factory, and the Muhammad Ali Center. Tour the distilleries of Jim Beam, Bulleit, and Evan Williams. Step back in time and enjoy a dinner or lunch cruise aboard the Belle of Louisville.